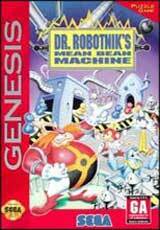 Pac-Mania for Sega Genesis is 3D action that includes classic characters. 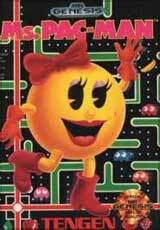 With ghosts gliding through the air and power pellets hovering ion their corners, this is a whole new way to play PAC-MAN. 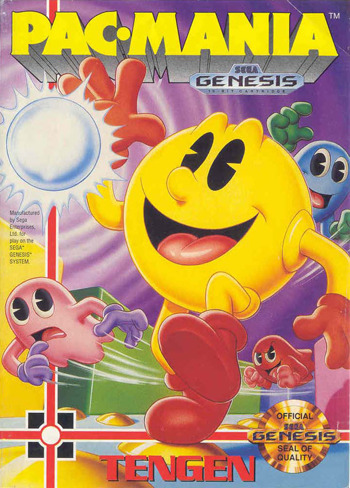 Taking full advantage of his circumstances, Pac-Man can hurdle ghosts in this version. Not only that, he's acquired a Pac Booster feature that lets him kick it into high gear if a ghost is trailing him.